Yet another request from Ani. If you want to see her other request, check it out here! 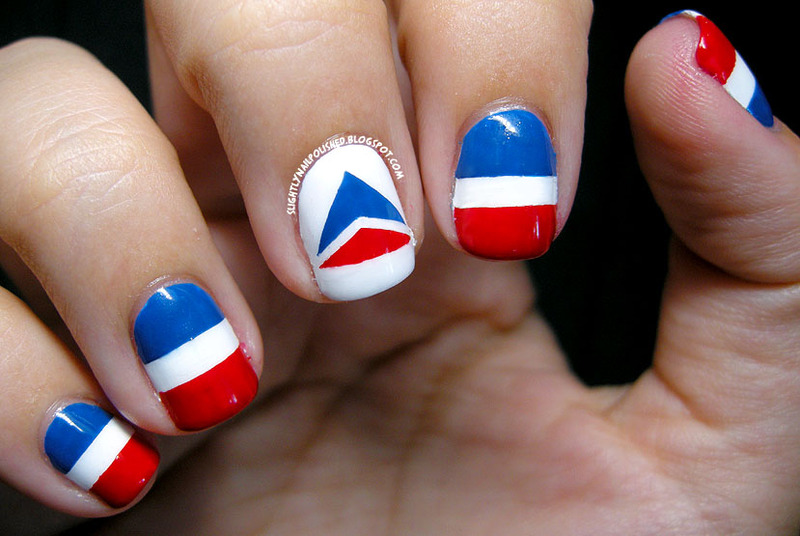 :) This time she asked me to do a manicure based on the Delta Airlines logo! I used the tape method to do the logo as well as the stripes. 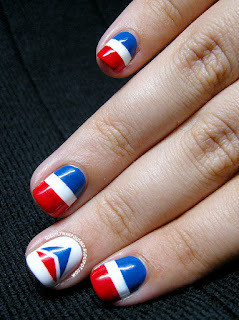 Until I get my own tutorial up, let me refer you to The Nailasaurus's tutorial on how to use tape on your nails. She's amazing, let me tell you. If you don't already follow her, please do! You're missing out. 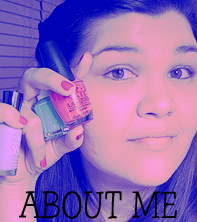 I started with my standard white base, French White Creme by Wet N' Wild Wild Shine. Then I applied my tape and started painting! The red I used was Big Apple Red by OPI and the blue was Mesmerize by Essie. I think these colors matched the logo perfectly. 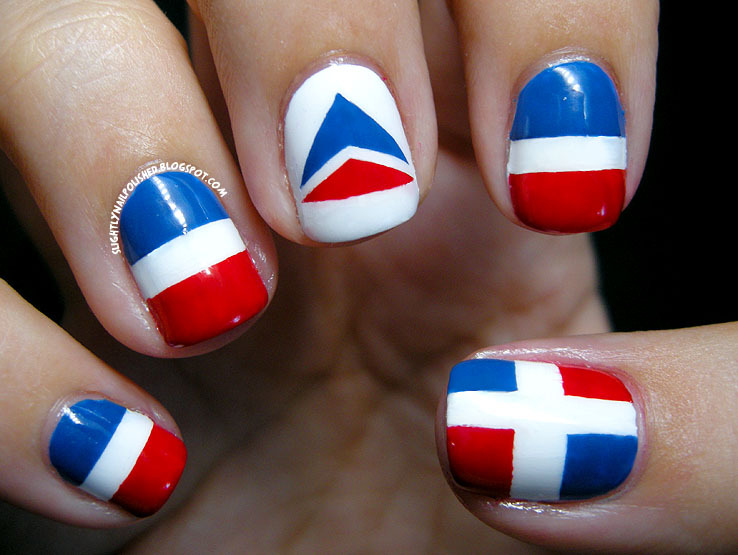 And who doesn't like red, white and blue? It's one of my favorite color combos!